Biker Outfit is the authorized Alpinestars "Tech Air" airbag dealer for the Amsterdam region. 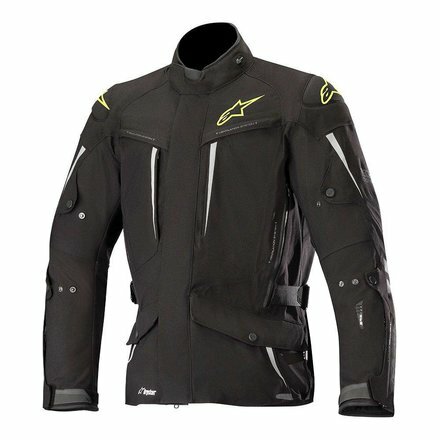 We are happy to make a quotation for the purchase of this jacket, possibly in combination with the "Tech Air" airbag. Fully compatible with Alpinestars innovative active airbag technology Tech-Air®, the Yaguara DRYSTAR® Jacket features a laminated membrane construction for effective waterproof and breathability but without excessive material bulk. Convenient pocket storage options, strategic reinforcements and class-leading protection, inside and out, the Yagura is fully featured for adventure touring. 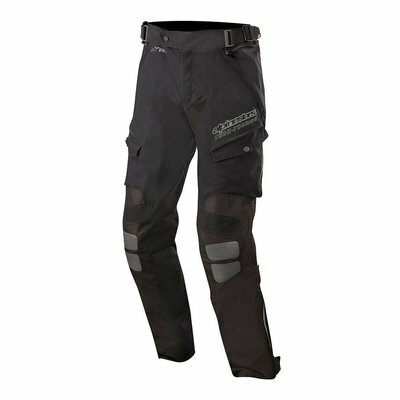 • Polyamide fabric laminated shell construction. • 8 ventilation zippers on upper chest, arms back and the side of the body. • Elbow aramidic fiber reinforcement. • Large stretch panel on the back of the shoulders and arms to increase flexibility and movement. • Multiple reflective prints to increase night visibility of the rider. • Touring collar construction with microfiber comfort edging plus 3D textured comfort fabric on inner collar lining. • Pre-curved sleeves construction reduces riding fatigue. 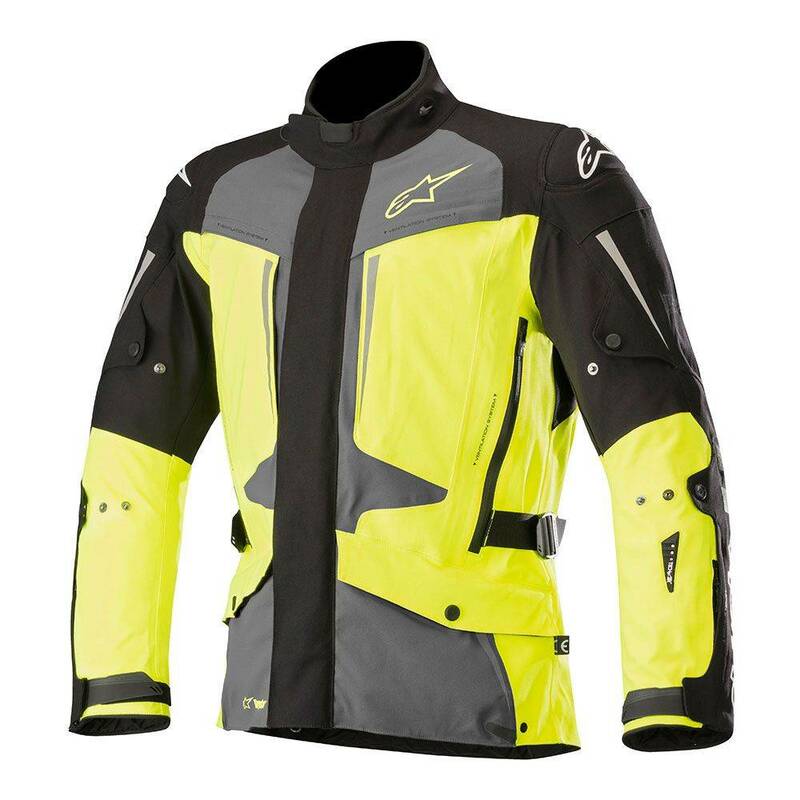 • Chest pad and back compartments with PE padding (Alpinestars level 1 CE certified Nucleon chest and Level 2 CE certified back inserts available as accessory upgrade). • Microfiber comfort edge on collar and cuffs. • Level 2 CE-certified Bio Air shoulders and elbow protectors. 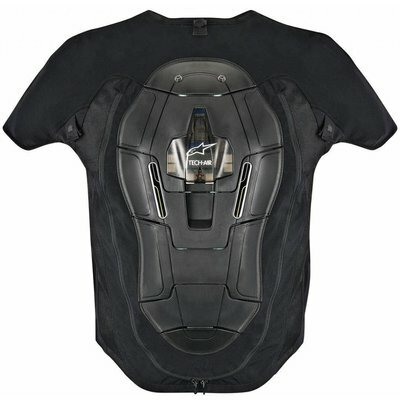 • Shoulder protection features over-molded advanced TPU guard. • Compatible with Tech-Air® street system. Waist adjustment for improved riding fit. • Multiple volume adjusters on sleeves. • Two front hand pockets. • Seamless chest and hands pockets with gusset. • Large back utility pocket. • 2 Front chest pockets. • New cuff adjustment closure system, features dual hook and loop strap securing system. We love to hear from you Do you have another outfit in mind? Mention us the items of your choice and we can make you “an offer you can’t refuse”. We compare EU webshop prices and if possible knock them down!